You'll recall we recently wrote about Machinima shutting down sources to all of their videos including their series of Prime Wars Trilogy animations. Now after some recent events we seem to have a better understanding as to why. Thanks to various news outlets such as the the Hollywood Reporter and Variety we've learned that Machinima has officially begun closing down as of this month. Apparently this has been a long time in coming. 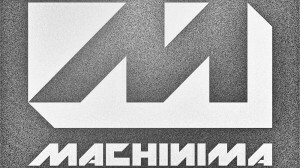 In 2016 Machinima was bought by Warner Bros. Digital Networks which was in turn bought by AT&T in 2018. This past December AT&T began a restructuring process that reorganized many of their media outlets under their own Otter Media (Crunchyroll, VRV, Rooster Teeth, Fullscreen Media, Gunpowder & Sky, and Hello Sunshine) while Machinima is being absorbed into Fullscreen. As a result 81 of Machinima's 100 employees have been laid off as part of an overall 10% reduction in AT&T staff. Fullscreen calls their work "high-intensity marketing for the social-first generation" which probably does describe the Transformers Prime Wars animations fairly accurately. Most likely once they've ironed out new license agreements we'll see Machinima's videos return online in one way or another, but for now everything is up in the air. Whether or not we see a War for Cybertron animated trilogy has yet to be seen. So what do you think? 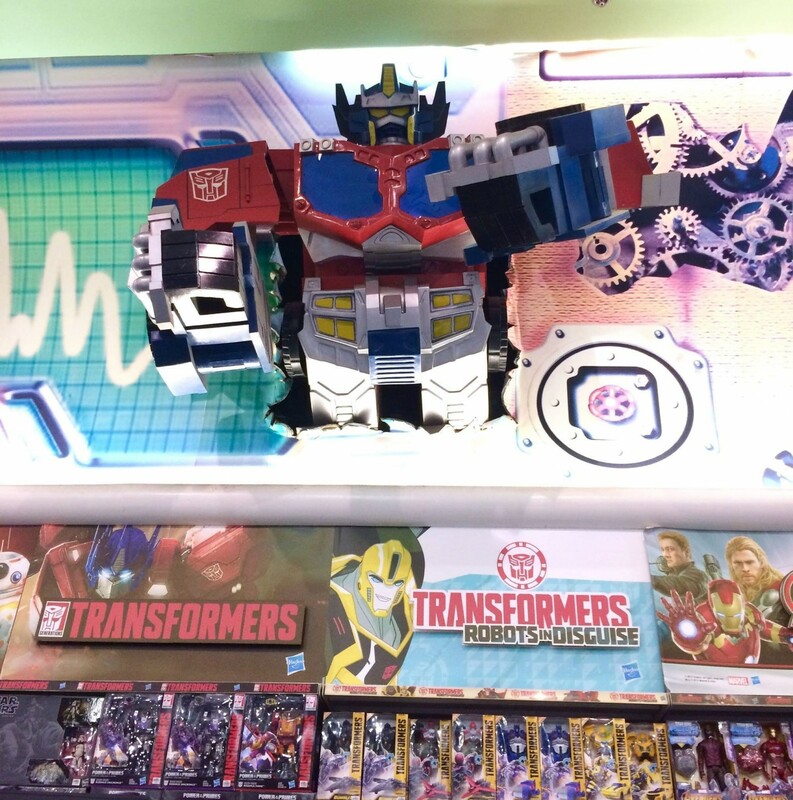 Is this a crushing blow to Transformers animations or no great loss in disposable media? 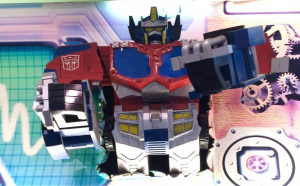 Sound off in the Energon Pub forums below! 4,373 pages were recently viewed by 724 unique visitors. This page was viewed 1 times on Wednesday, April 24th 2019 1:20pm CDT. © 2019 Seibertron, Inc. DBA Seibertron.com. All Rights Reserved. Established June 2000. Seibertron.com is owned by Ryan Yzquierdo.